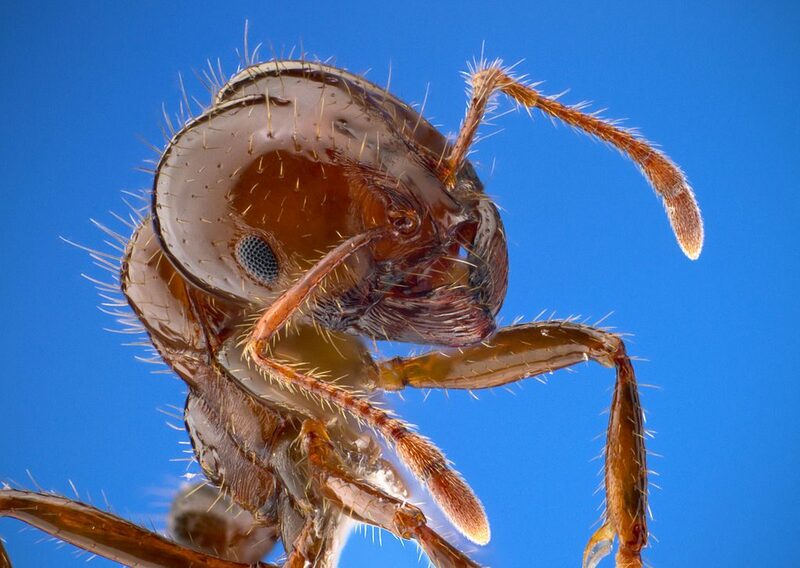 Red imported fire ants have earned a bad reputation across the southwest. But according to a new study, the invasive species has made at least one major improvement: The ants may reduce the risk of vector-borne diseases. Texas A&M scientists, working with a colleague from the U.S. Fish and Wildlife Service’s Attwater Prairie Chicken National Wildlife Refuge, published their work recently in the scientific journal Royal Society Biology Letters. Their work suggests that predatory arthropods like fire ants may affect the transmission of certain diseases to humans and animals by changing the behavior of both the vector, such as a tick, and a host, such as a rodent. Co-author Jessica Light, an associate professor and Texas A&M AgriLife Research scientist in the Department of Wildlife and Fisheries Sciences, said the research is the first to shed some positive light on the invasive ant. The team specifically looked at the effect of red imported fire ants on small mammals, of which many species are carriers of pathogens or microorganisms such as bacteria and viruses capable of causing disease in humans and animals, she said. They also looked at the ticks that the animals harbor, which are known vectors of these pathogens. And finally, they looked at the pathogens themselves.